The #1 auto detailing and car wash company in Norwalk, period." Your ride is meant to look good. We have the expertise in doing just that. 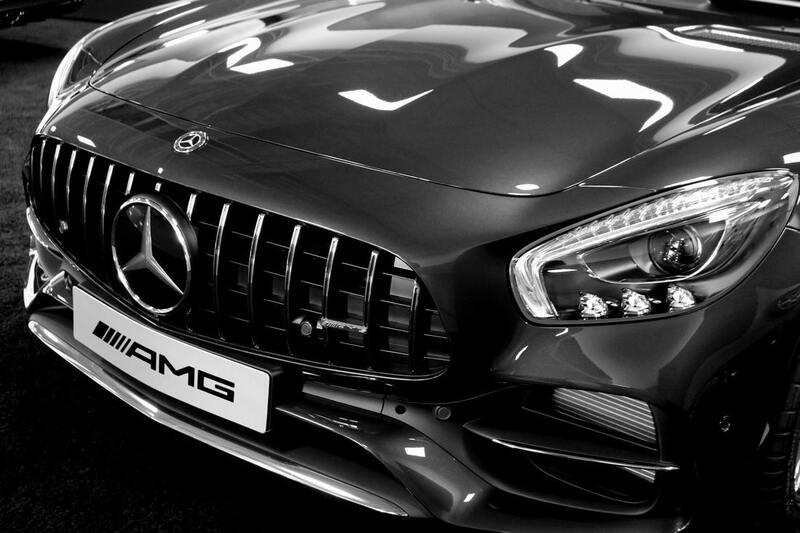 Our Mission: Detail the best, Be the best. Pretty simple. Norwalk Auto Detailing was founded through our passion of providing high quality detailing and car washes at the lowest prices in the area. We've been detailing cars for over 10 years and know what it takes to provide premier detailing services for any client. Stop paying expensive detailing fees for average care. We guarantee our car mobile cleaning services in Norwalk will both exceed your expectations and loving your ride a bit more that day. ​Our business is entirely mobile so we can fully clean your vehicles, boats, RV's or other custom requests at your residence, company, place of business or an affiliate designated area. Think of us as your personal, at-home car care guys. And we always come through on schedule and ready to rock. If a client has special accommodations or multiple vehicles they need taken care of, we ensure to put the same quality cleaning into each instance. We preach what we practice and practice what we preach. There's a reason why we have been in business for this long and why we continue to raise the standard to what a premier auto detail service should be. Our certifications and experience proves that we have the skills needed to provide a full car cleaning service while our client retention rate shows we have the rapport to develop a trust in service. Choose us as our mobile car cleaning guys - we'll take care of you, always and forever. We're not your average car cleaning company - we make your ride shine again, guaranteed. As a business, we've been successful because of our true love and commitment to our craft: restoring cars back to a beautiful state through a high-quality auto detailing and car wash service. Our expertise ranges from professional detailing for any automobile, boat and equipment using only the best materials. This includes the type of soap. clays, wax, polish and cleaning fabrics to use for your vehicle or equipment. This alone can separate a good detailing job from a bad one. You can trust us with both our product selection and your ride. Have an immediate auto detailing need? Get a hold of us today to set a time and schedule. We don't take our work lightly. We live, breathe and swear by it. What separates us as a stand-out auto detail company is our uncanny ability to not leave any loose ends in our work. We always ensure to outline the rehab process to our clientele and provide them with a steadfast peace of mind. This, however, isn't only for a detailing job. We cover a wide range of auto car services to choose from - they're listed below. Our most sought-after and demanded service is our detailing. 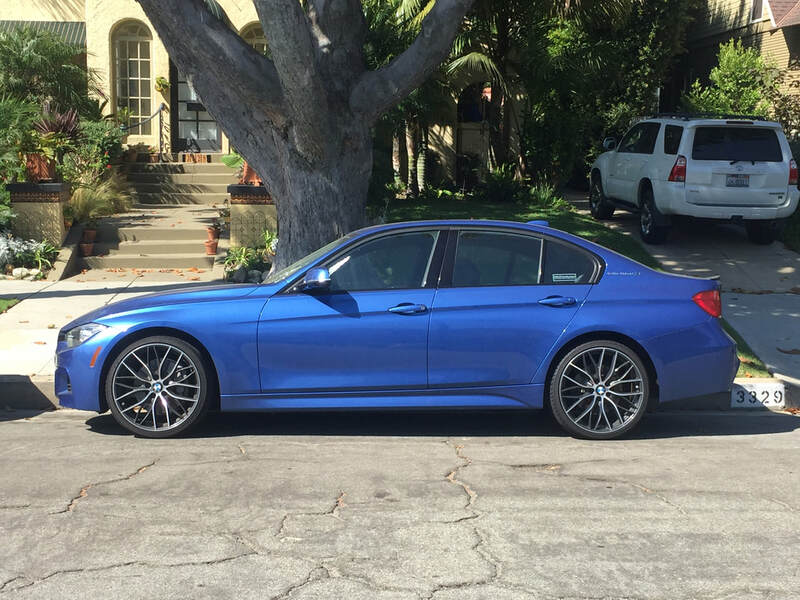 We provide at-home auto detailing in Norwalk meaning we'll go to wherever you are - whether that be at your own home or your work location (if allowed, of course). In addition, we have many contracts with businesses to provide group detailing for your staff at cheaper rates that will benefit the company as well as the moral in office. All of our mobile auto detailing jobs follow our custom checklist with trustworthy cleaning materials an agents to keep your car clean and shiny. Click here to learn more about it. Our second most sought-after service is our mobile car wash service. Regardless of your ride being in Norwalk, Long Beach, Lakewood or Downey - we're happy to provide you with a car cleaning experience like no other. As stated, we're a mobile company so our private car washes are done where you want them to be. We understand how busy life can be and adding the time and commitment it takes to keep your wips clean and healthy isn't an easy task. Our company vision thrives on making sure we take care of our client's rides with a grade-A wash. Learn more about us here. Have some upholstery cleaning to do but don't know how or what to do? Give us a call and we'll not only professionally clean your upholstery but inform you on steps you should take to maintain it's health. Your car's interior is just as important as it's exterior so let's make sure to keep it in line. Leather, Vinyl, Polyester or Vinyl - we're upholstery rehab masters. Get rid of your nic-nac, annoying dents with our dent removal service. In Norwalk alone, traffic never stops and loose rocks, collisions and accidents are essentially unavoidable. We'll help remove any small or large dents while not breaking your budget and taking care of any other custom cleaning you may need. Our car cleaning rates are as affordable as any company out there. The crux of what a clean car should be is the ability to keep your headlights maintained. Nothing looks worse on a vehicle than a case of foggy headlights. We know the actual methods to ensure every breath of fog and gunk on your headlights is removed and sucked away for good. Most websites and friends of a friend may give you some advice but you usually can never get it quite out completely. We know the secrets to the madness in headlight restoration and we guarantee cleanliness in every headlight cleaning service we do. Norwalk Auto Detailing does stand-alone rim cleaning and tire cleaning on client requests. While most companies usually tackle on rims and tires with car cleaning services, we always ensure our wheel cleaning service is worth it. Our company uses custom tire cleaning and waxing agents to completely wipe away oxidation and unbalanced surfaces on your tires. In addition, we'll also provide professional rim detailing for plastic and metal rims that will literally pop out to the public when gazing. It's a quality service like no other. All Vehicles and Equipment Serviced - You Own It, We'll Detail It. We've got your auto detailing needs on lock. We also take special requests for any custom equipment, machinery or products that you may need restored. Our reputation speaks for itself - we take care of our customers. We've done our best in making sure our services are not only kept in Norwalk but our surrounding cities and neighbors as well. 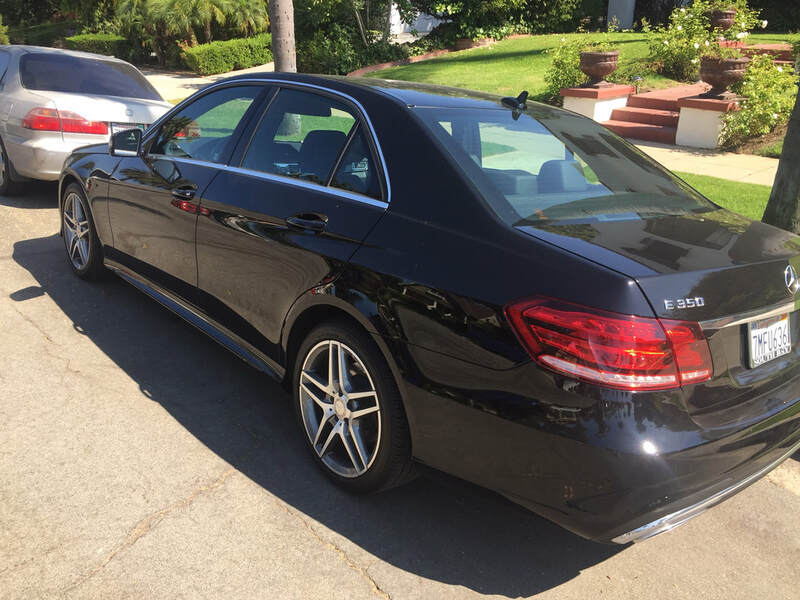 Being based in East Los Angeles County, we've done mobile auto detailing and at-home car wash services to nearly every city in Los Angeles County and Orange County. We stay true to our resident's needs as well but we love to venture out on referral based and new location detailing requests. We love what our on-going clients and customers say about us. We really knowing our reviews are always positive. We know we have the best auto detailing company in Norwalk because of what our customers say about us. We can be found on Yelp, Google + and Facebook as our customers love to show us love from time to time (We've recently transitioned into a new online media management service). We can only go as far as our service and it's safe to say our clients love our auto detailing and mobile car cleaning services. If you're in need of a reliable detailing company in Norwalk that is affordable and does the job the right way, look no further. Our private car washes and detailing work isn't taken lightly as this is our livelihood, employment and passion. We care about customer and their vehicles and that same care is thus a pillar of our successful business. CALL US TODAY TO SCHEDULE YOUR MOBILE AUTO DETAILING AND/OR CAR WASH TODAY. WE WILL NOT AND CHOOSE NOT TO DISAPPOINT.